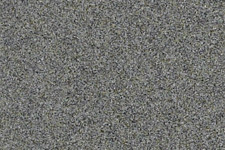 Click on the individual color chip to get a better view. 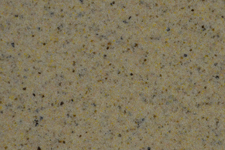 A selection of the ones that interest you can be made by moving between any of the 4 color tabs. 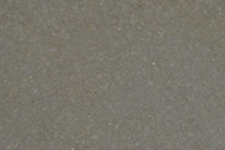 Sample chips can be sent to you at no cost by completing the order form below. 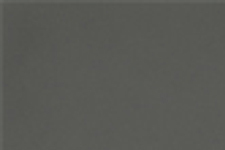 Tired of that same dated look, searching for something to give you that, WOW. 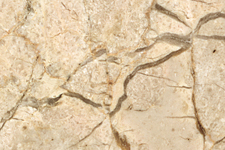 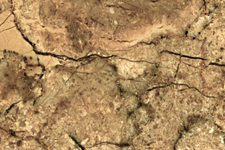 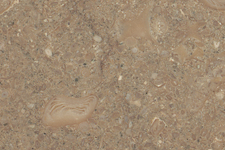 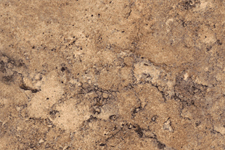 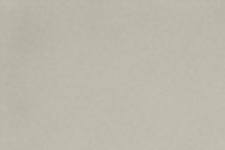 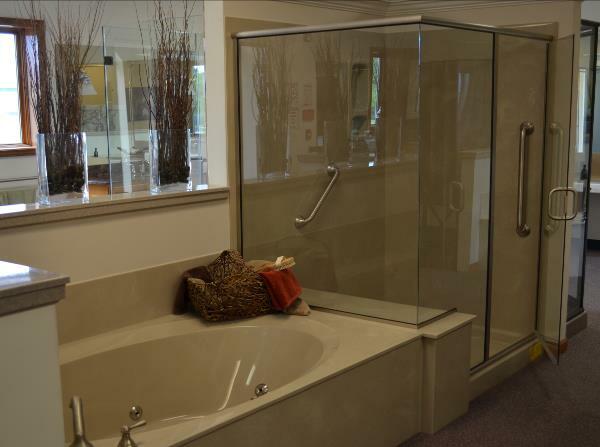 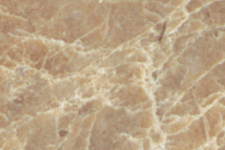 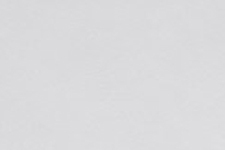 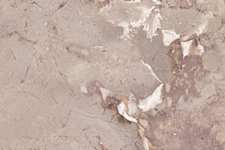 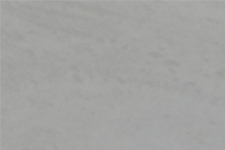 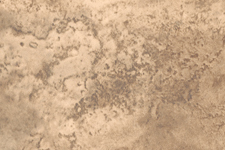 Tyvarian® offers the luxurious look of natural stone without the expense. 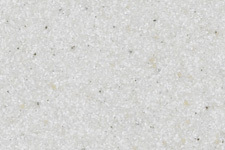 This unique material offers endless choices and possibilities, limited only by the imagination. 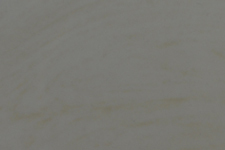 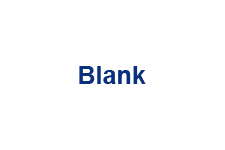 This basic collection is still very popular for its simplicity and versatility. 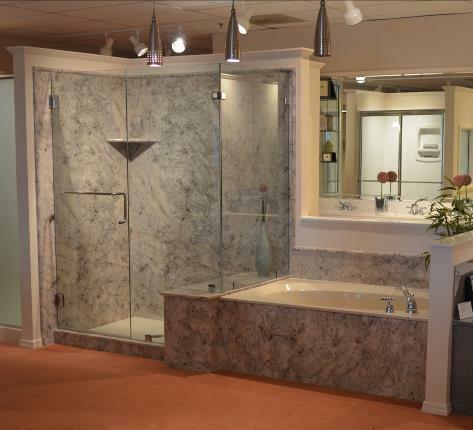 The color selection works well with a variety of designs, even as your decor changes over time. 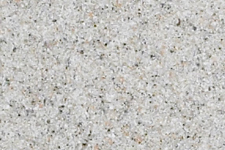 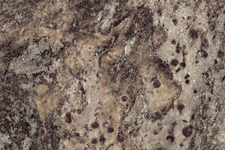 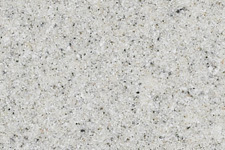 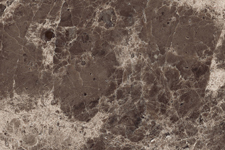 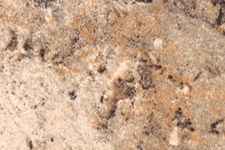 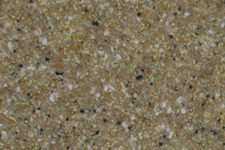 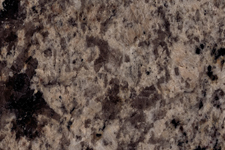 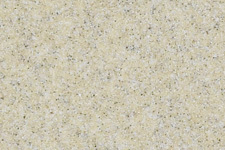 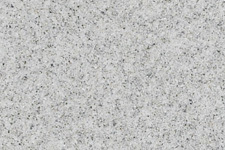 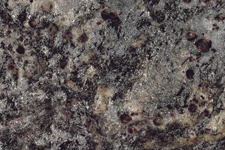 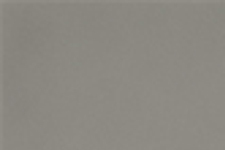 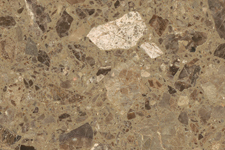 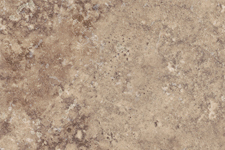 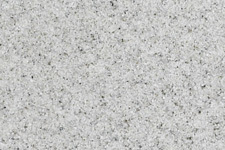 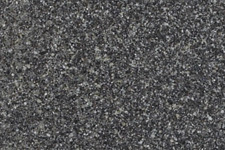 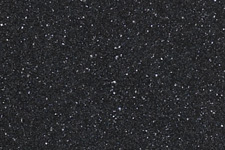 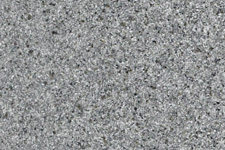 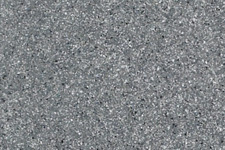 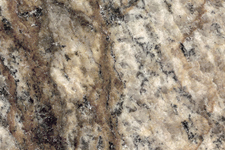 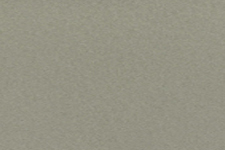 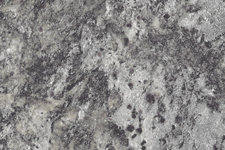 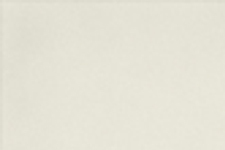 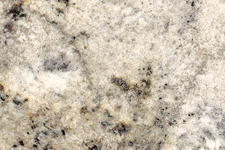 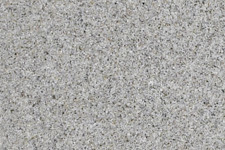 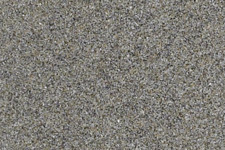 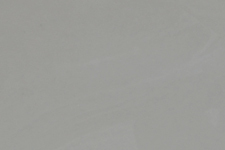 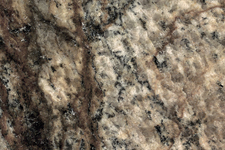 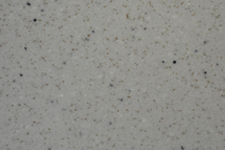 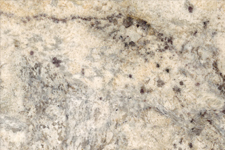 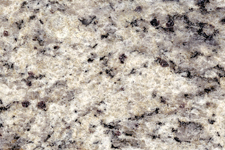 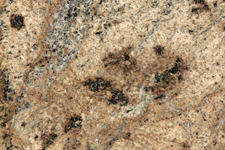 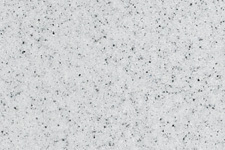 A popular contemporary color collection that offers a wide range of granite options. 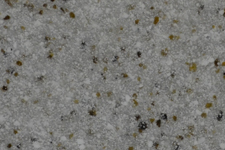 The granite colors incorporate particulate from a broad spectrum of colors and size, allowing versatility when matching surrounding decors. 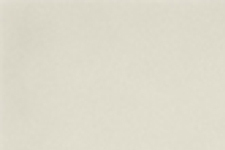 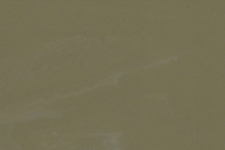 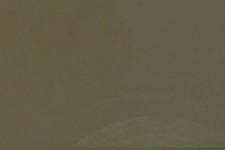 This solid color line includes the most popular standard colors used in the bathroom fixture industry. 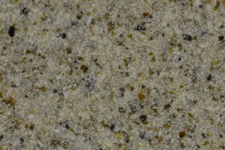 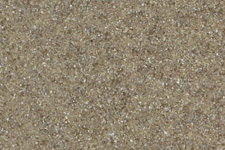 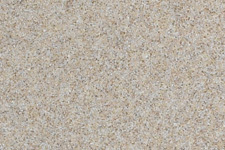 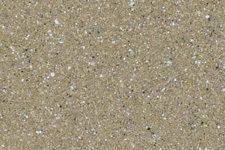 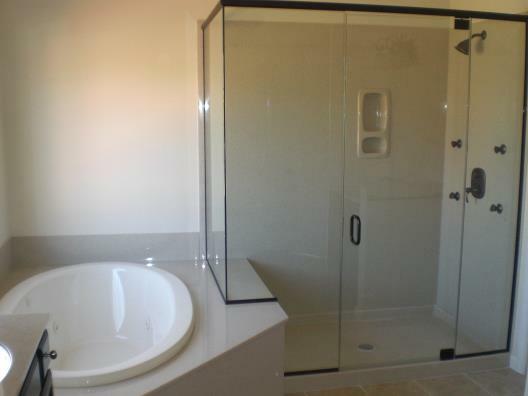 The various options can be incorporated in designs that require a single color look, and work especially well when used as an accent color to compliment the Granite, Eco, or Tyvarian lines.  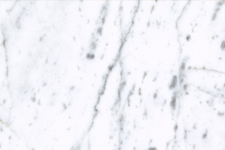 We do not recommend relying on electronic representation alone in making your selection. 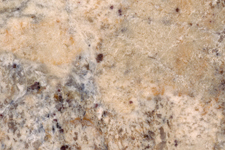 Select up to 4 chips, enter your shipping information and we will send your selections to you. 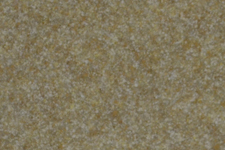 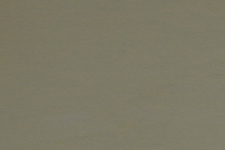 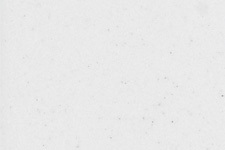 Colors are representative samples only. 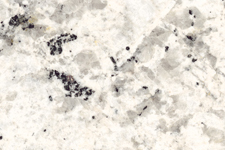 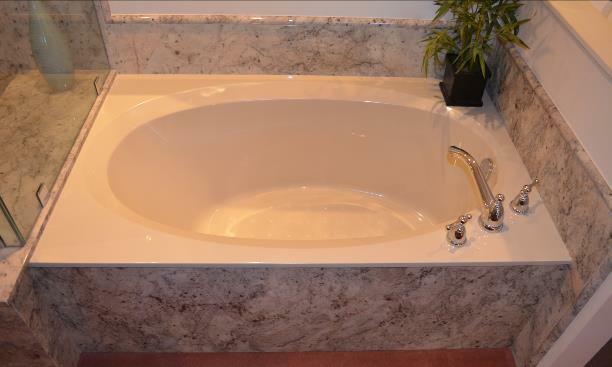 Due to the nature of cultured marble and cultured granite, there is no guarantee that the final product will match the color or graining of the sample, or that any two pieces of marble will be exactly the same.